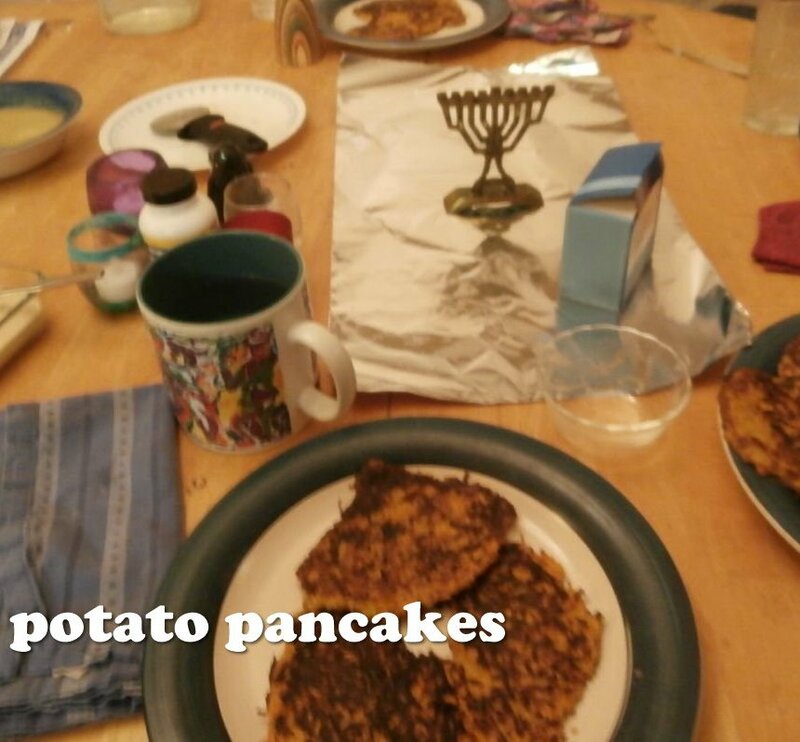 Home » Main Dish » Potato Pancakes – gluten-free Latkes for Chanukah or anytime! ← Macaroni and Cheese – healthy, vegan, soy-free, and gluten-free! Potato Pancakes – gluten-free Latkes for Chanukah or anytime! 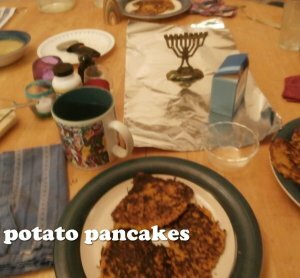 In honor of Chanukah, here is my potato pancake (latke) recipe. 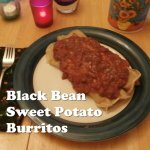 Served with a salad or a veggie on the side, these make a lovely dinner. 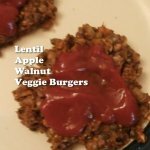 I’ve replaced most of the potatoes with sweet potato, and drastically reduced the oil, to make really healthy potato pancakes that taste delicious! Even my pickiest kids love these. The batter. 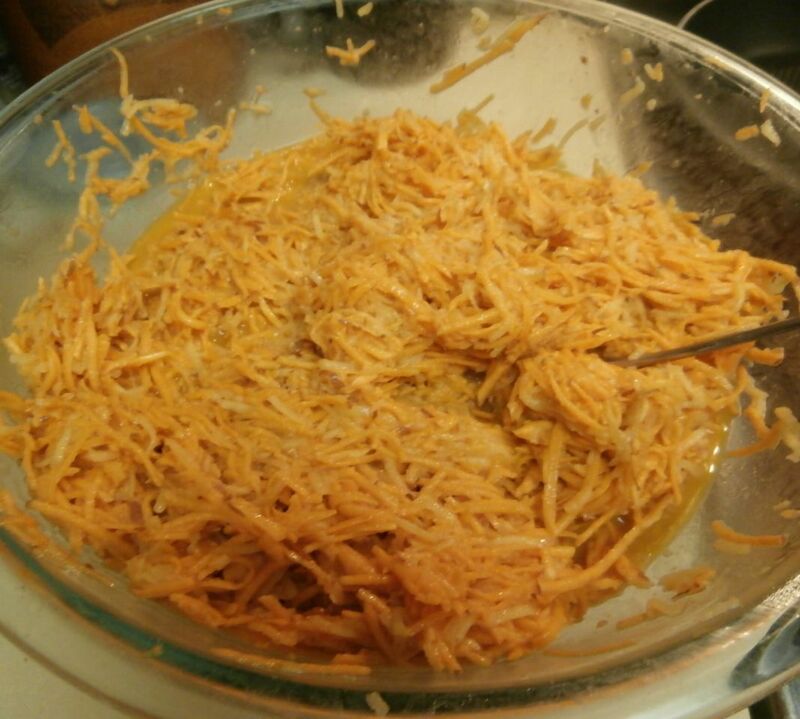 You can see that it is mostly sweet potatoes, but there are also some regular potatoes in there too. I originally got this from my oldest son’s kindergarten teacher, many years ago. His birthday is right around Chanukah, so when I asked his kindergarten teacher if I could bring in cupcakes as a birthday treat, she decided that since I am Jewish I should also help the class to make potato pancakes. It was really neat watching her cook with the class — she had one student practicing reading by reading the recipe, another student practicing math by multiplying the ingredients, another one learning kitchen skills by grating potatoes, and so on, with each student matched to a task that practiced something appropriate for that kid. I wasn’t happy about being pressed into volunteering in the classroom, nor about the teacher’s assumption that being Jewish meant I’d be knowledgeable about potato pancakes. But I ended up with an appreciation of differentiated multi-grade education and also a very yummy recipe for potato pancakes. This version is very different from her recipe — I’ve cut way down on the salt, reduced the eggs, took out the onions, replaced most of the potatoes (no nutrients) with sweet potatoes (lots of nutrients), added optional green leafy veggies, and lowered the oil content far below what’s traditiona l. And the resulting potato pancakes are delicious! * If your nonstick pan is pretty good and the pancake is sticking anyway, it is not fully cooked. Let it keep cooking for a few more minutes and then try again. * I always think about balancing the liquid as I’m making this recipe. The potatoes gradually give off liquid as they sit in the batter. So at first the batter is on the dry side, and later on it gets wetter. So for the first pancakes, I use batter from the wettest part of the bowl, to make sure there is enough liquid. Later on, I stir the batter to keep the liquid proportionate to the solids, so that both the liquid and the potatoes last until the end. My pickiest eater, who normally eats only beige food, will gobble down potato pancakes and serve himself more. Go figure! Jewish cooking tip: A pizza cutter is a quick way to cut up potato pancakes for a small child. :) Kitchen scissors can do this as well. IMPORTANT: This is a small recipe, about enough to serve one person. I multiply it by five to make dinner for the family. Potato Pancakes - gluten-free Latkes for Chanukah or anytime! 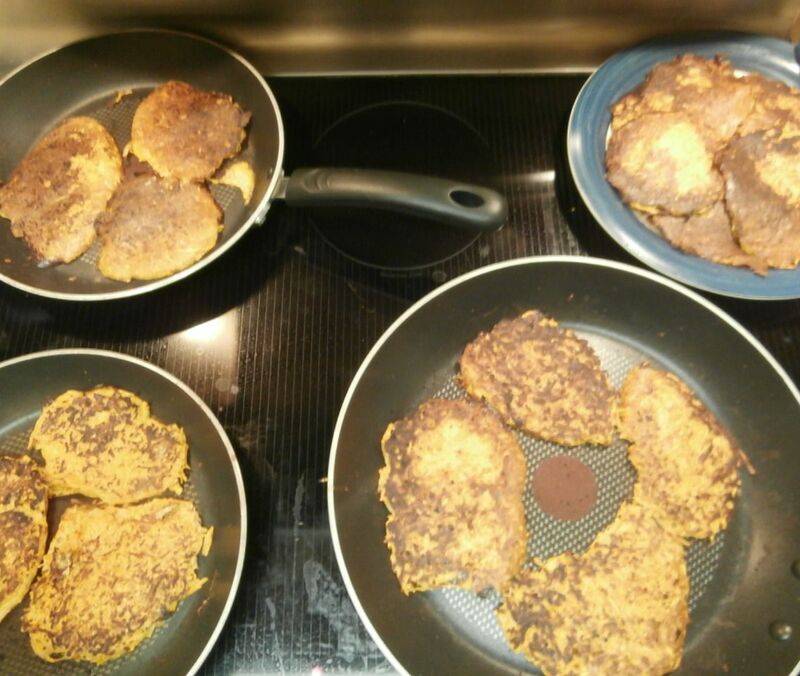 These healthy potato pancakes taste delicious! I've replaced most of the potatoes with sweet potato, and drastically reduced the oil. Even my pickiest kids love these. 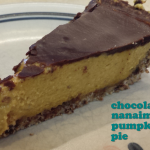 Note: I usually quintuple this recipe. toppings: applesauce, sour cream, homemade beannaise, etc. Preheat one or more nonstick frying pans on the stove. Good pre-heating helps to prevent sticking. For a big batch, I use three frying pans at once. I preheat the empty pans on medium-low, then turn the heat up to Medium a couple of minutes before adding food. Mix all ingredients (except toppings and side dishes!) in a big bowl. Stir very thoroughly, to make sure it's all well mixed, so that there aren't any lurking patches of salt or potato starch. Use a dinnertable tablespoon to ball up a wet blob of the mixture, then drop it into the pan and pat it with the back of the spoon to gradually widen it and shape it into a pancake shape. At this point for the first batch turn the heat up to medium-high, then once the pancakes are really cooking, lower it to just above medium and leave it there. When the pancake is gorgeous and brown on the bottom, use a spatula to flip it, pat it down, and cook the other side. When the second side is cooked, remove the pancake to a serving plate. Serve with bowls of toppings on the table. Eaters get 3-4 potato pancakes, and then put a spoonful of applesauce or sour cream or beannaise on top, spread it around and eat with a fork. The cooking time varies depending on how big a batch you are making. When I quintuple the recipe, it can take maybe 90 minutes to cook everything. 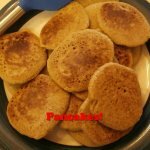 Pancakes - gluten-free, vegan, and delicious!